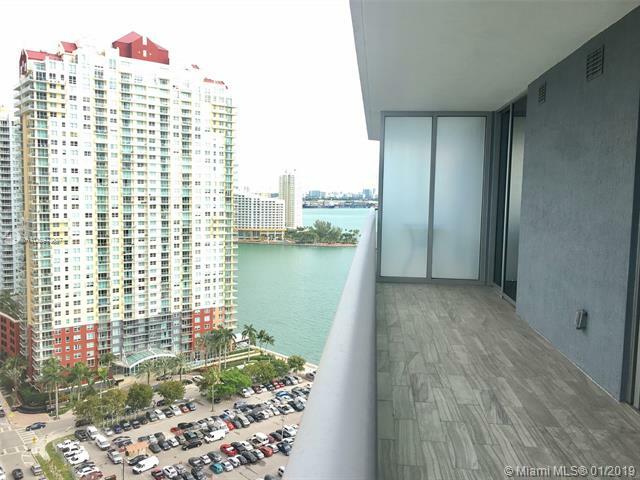 BEAUTIFUL 1 BED, 1.5 BATH UNIT IN LUXURY RESIDENTIAL TOWER BRICKELL HOUSE. UNIT FEATURES: WHITE PORCELAIN FLOORS THROUGHOUT THE WHOLE UNIT, GOURMET KITCHEN, WINDOW TREATMENTS, AND CLOSET CABINETRY. WASHER AND DRYER INSIDE UNIT. BAY AND CITY VIEWS, POOL, SAUNA & SPA, FITNESS CENTER, LOUNGE, 24HR CONCIERGE. JUST ONE BLOCK OFF BRICKELL AVE IN THE CENTER OF MIAMI'S FINANCIAL DISTRICT, WHICH IS HOME TO THE HIGHEST CONCENTRATION OF INTERNATIONAL BANKS IN THE U.S. OUTSIDE NEW YORK CITY. RESTAURANTS, LOUNGES, HOTELS ARE WITHIN A FEW BLOCKS. BRICKELL CITY CENTER AND MARY BRICKELL VILLAGE DINING AND RETAIL SHOPS ARE BOTH A SHORT WALK AWAY. NO PETS AS PER LANDLORD REQUEST.